My CTSV had 3000 Miles on it when I tore into it. But I will see if the boat needs anything else. 2775 prop should get it done. Based on what I've heard, Indmar keeps the ECU for the 440 locked up tighter than my prom date's parents kept her. I heard a story where someone had a dead ECU and indmar hand delivered it to the dealer after verifying the VIN and made sure they left with the dead one. That said, you can accomplish a LOT with the right prop (think of it as equivalant to a re-gear rather than boosing HP). Don't get me wrong, I have a supercharged 3.0 in my Audi and I just pulled the trigger today on a piggyback tune that will give me 50+ WHP gains. And I have bolt on mods on my M3 that have brought it from 240 to 290hp. (as you can tell, I'm way more into Euros than American muscle. But the wife drives a Ecoboost F150 on 35's so we do have a little domestic at our place). Boats are fantastic because there are so many areas to mod. LED's, Stereo systems, and of course all the stuff to make the ballast system and wake better (although your ballast system is probably golden out of the box on a new boat). Wake boats are the perfect combo of gearhead + Audiophile + Athlete + Social. Enjoy and post some pics of the new arrival. A throttle body would bump it 10-15hp and 10-15 ft lbs in the mid and peak RPM range. About 1/2 of the 440 tune for 1/10th the cost. ECM and Tune would be untouched. I have never seen a bigger or ported TB void a factory power train warranty. Just saying. My SA was ordered with the full JBL sound system but I opted for only two 8.8 JBL tower speakers, are adding 2 more JBL 8.8’s simply plug and play or is a new amp required? Correction, JL audio, man I got a lot to learn lol. Depends on which amp they put in there only running 2. The 4 run off of a JL800/8. If you get that amp you’ll be fine to add another set. Says in the brochure that only a 6 channel amp is available on the SA and 2 or 4 tower speakers are optional. You are in the right place. The other forum is mostly older Supra models. Not too much on the new Raptors and engine mods on any of the wake boat forums. But you may breathe some life back into that conversation. Comes down to warranty, arguing with your dealer on a 100k+ machine if something goes south. It's been awhile since I've read the fine print on the warranty materials. Other down fall is you never really now what HP gains you made,unless you pulled the engine and ran it on a dyno. Unless they make a super throw down underwater dyno that hooks up too the prop shaft. 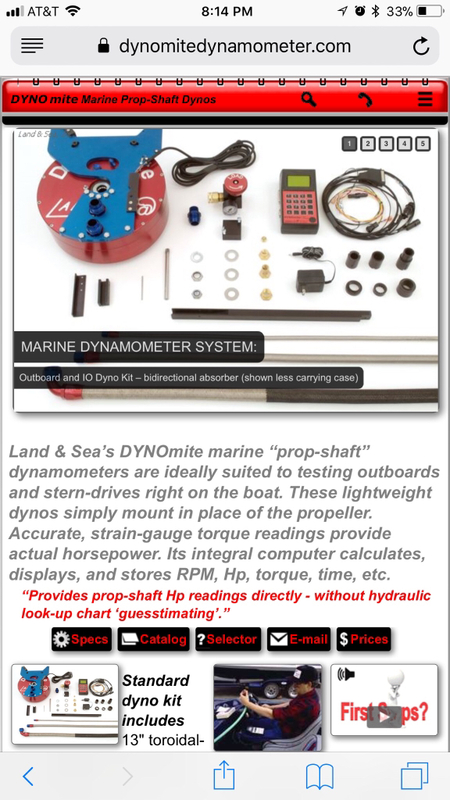 Agree it’s tough to dyno a boat, but mph would show top end gains and throttle response and drive ability are other benefits. 80mm throttle body for a 6.2l is tiny. More air and the fuel trims will add more fuel, and that is known power. If tune is unaltered from stock it won’t void warranty.